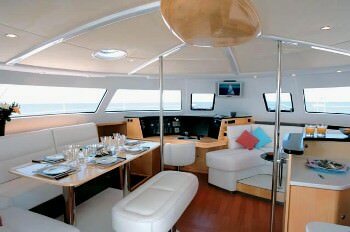 MATA FENUA yacht is ideal for your charter vacation, it's a magnificent 60 feet boat that you and your guests are guaranteed to like. 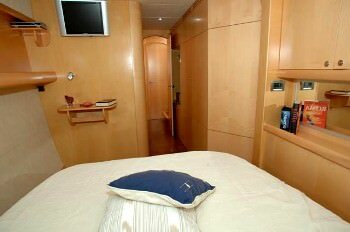 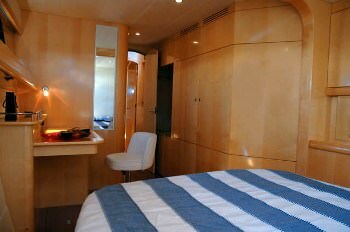 The yacht sleeps 8 people in 5 nice cabins. 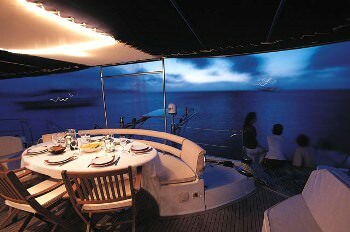 The yacht was built by Fontaine Pajot in 2007. 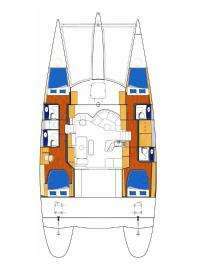 Powered by Engine	2x110 CV/HP Generator 13 KvA engine, the boat is capable of a max speed of knots and can cruise at knots. 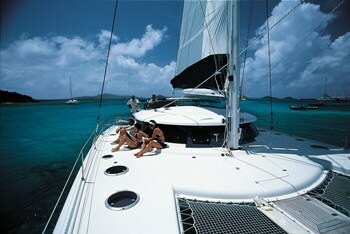 You and your party will love this yacht as it offers lots of amazing features and entertainment, such as: Salon TV, Sun Awning, Generator, Salon Stereo, BBQ, Pets Aboard, Deck Shower, Water Maker, Bimini, Dinghy HP, Swim Platform, Fishing Gear, Boarding Ladder, 1 Pax Kayak, Sailing Dinghy, Snorkel Gear, . 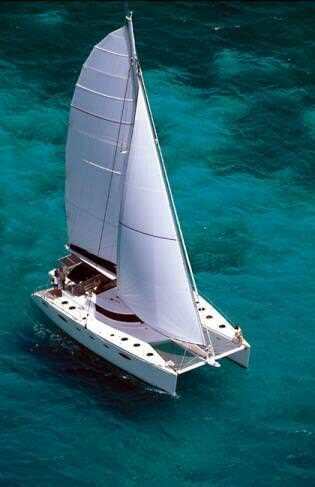 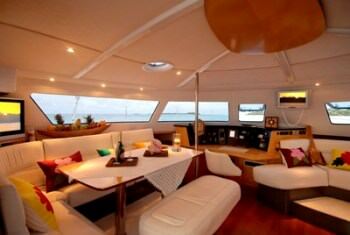 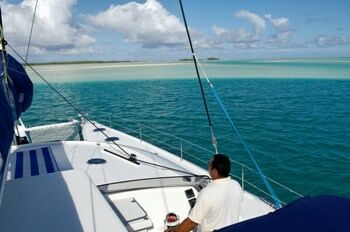 You can charter MATA FENUA in for a weekly charter rate of $16,380 - $31,850 varies between the low and high season.